That really is the heart of our Teach Me Tuesday programs: members sharing their knowledge with other local business people. We think it’s so valuable for the members on both sides of the classroom. The facilitator gets the opportunity to demonstrate her expertise on a subject with her peers, and attendees learn more about a topic that is valuable to them and their businesses. While you may be an expert on accounting, human resources, or marketing, can you say the same about law, technology, or security? We’re always looking for guidance from our members about what topics would be most valuable for them. As you’re running your business, what questions come up that you would like to learn more about? Or do you have a relevant business topic that you could teach to your fellow members? To be considered as a speaker for a future Teach Me Tuesday session, submit a speaker interest form, and our selection committee will review it. We look for presenters who have a unique take on popular business topics, who demonstrate true mastery of their subjects, and who are confident and engaging speakers. 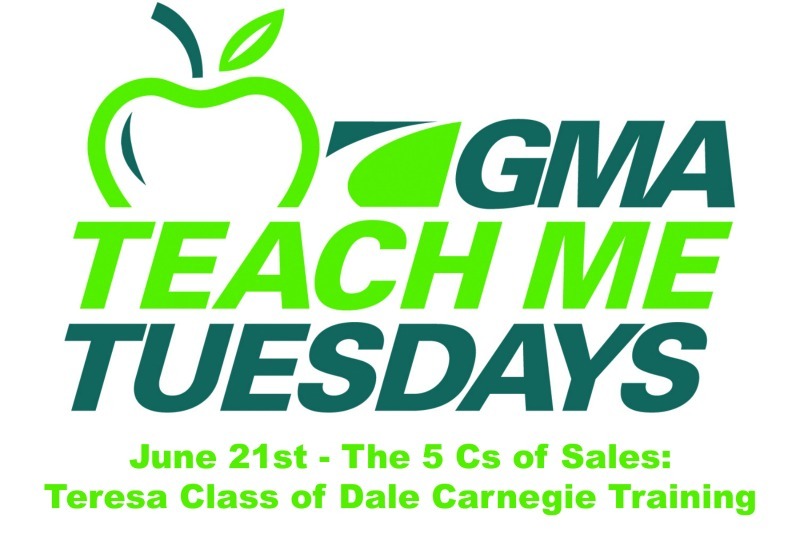 And don’t forget to register for our upcoming installment of the Teach Me Tuesday series on June 21! Previous5 Ways to Make Your GMA Membership a Big Success! 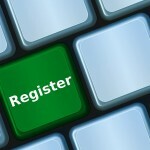 NextAsk Mark Prince: Is Membership for Retailers or Anyone? 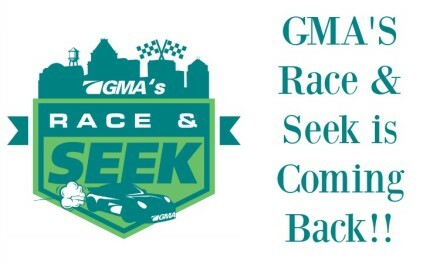 Race and Seek Is Coming Back! !